There was a time when we were using a cycle for two or more people going together. As technology is advancing, personal transportation is transforming into more personal. With the advent of motor and electronics lead to the evolution of electric bike. In this article, I would like to share some electric bikes which are more of personal transportation and look different from conventional e-bikes we have been seeing. With “more personal“, I mean no-pillion electric mobility solutions which are becoming more and more popular these days. Before e-bike era, We know the standard personal transportation include bicycles, Segways, skateboards which were human powered. Post e-bike era has leveraged and lead to evolving the electric version of skateboards, bicycles and balance wheels. Nowadays the product innovation is moving towards packaging to make the mobility more portable for using in last mile transportation. For instance, Skateboards and balance wheels are packaged into backpacks for easing their handling. 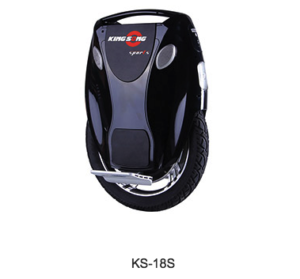 There are many more products like electric Segways, balance wheels, electric hoverboards, traditional electric bikes displayed in this event, but I limited myself to the below vehicles which caught my attention their stylish design and technology. mileage under normal load condition can achieve to 100km. 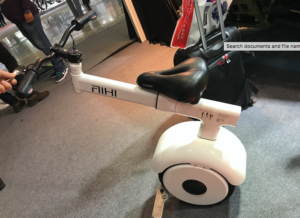 There is an interesting feature, perhaps a theft protective feature using its Bluetooth 4.0 technology, where the bike will be in sleep mode when you take out the instrument for over 3 meters. The Brushless DC motor drivetrain is built-in motor gearbox without the chain and no noise for brakes with auto-power cut while braking to protect the motor. The electric bike retail price in China is around 7888 RMB ( 1250 USD ). 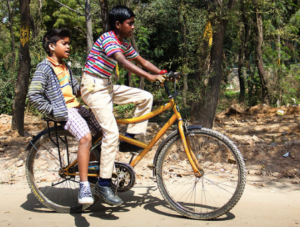 The bicycle can withstand 120 kgs load, with 25kmph maximum speed. soft start, waterproof, foldable pedal and low power protection. Equipped with 800W/60V motor, the vehicle has weight carrying capacity of 100kg, 25 km range per charge at a maximum speed of 15 kmph and a grade ability of 15 deg. The retail price of this vehicle in China is 3999 RMB which is approximately 630 USD. This vehicle is a variant from the below electric unicycles with handlebar throttle and seat for the rider to sit. 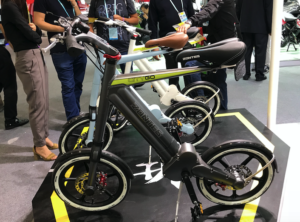 Electric unicycle is becoming prominent in the personal transportation sector, where one can just carry it using a backpack bag and helping to solve the last mile transportation. 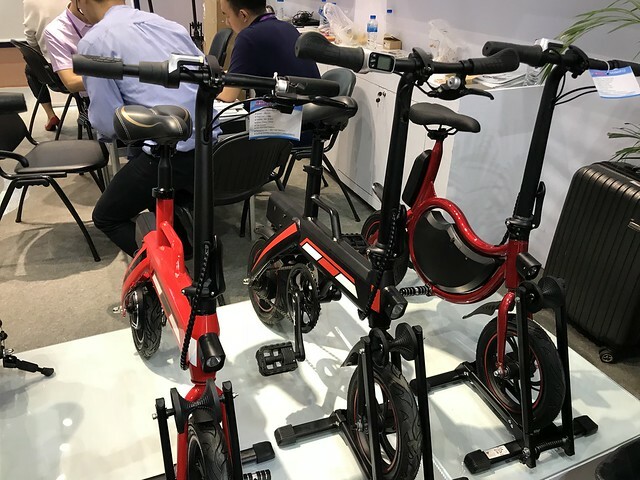 An electric unicycle (EUC) is a one-wheel scooter which is normally used for personal transportation especially commuting and leisure. A self-balancing electric unicycle is usually made up of one wheel instead of two wheels. Motor power starting from 200W till few thousands of watts. These vehicles use hub motors with the pressure sensor which drives the motor based on the rider foot pressure signals. They’re faster, have better range and can take more weight when compared to their counterparts hoverboards. 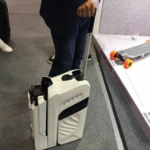 Is this a Suitcase or an electric bike? My thoughts are that no doubt that electric mobility is the future but the players who add portability to their existing products are more likely to catch up their share in the personal transportation sector. 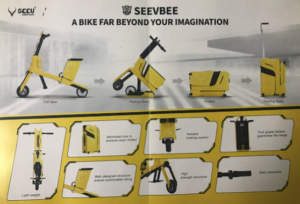 Though these vehicles not catching up the speed of the conventional e-bike products, advantages are that they are less likely to be stolen, handy & portable to be carried into subways, moreover helps for last mile transportation without parking anywhere. Just fold your bike when not in use, unfold your bike while using it.